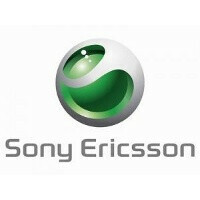 Sony Ericsson Sync is getting shut down on December 29th, so for those of you using the service - you have very little time to sync all your contacts and data with Google. You can, of course sync with any other company of your choice, but if you have an Android Google is probably the best bet. Hit the source below for the step-by-step guide and let us know if it all went smooth in the comments below.